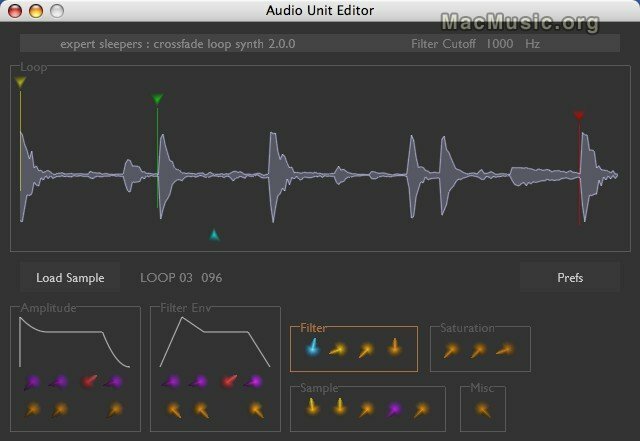 Expert Sleepers has updated Crossfade Loop Synth to v2.1.1 which now features : fixed crash when using alternate and reverse loop modes, and fixed crash which could occur when GUI repeatedly opened and closed. Info and donwload on E.S. web site.